Adaxes Web Interface provides powerful capabilities for Active Directory search. Administrators, for example, can use the Web Interface to perform a wide range of advanced queries such as users whose passwords never expire or users required to use smart cards for logon. For other users, the variety of search parameters may be confusing. To avoid that, the Web Interface can be configured to provide search only for specific types of Active Directory objects using a limited set of search criteria. 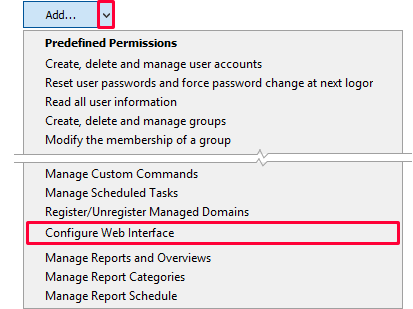 If necessary, it is possible to completely disable the Active Directory search feature in the Web Interface. 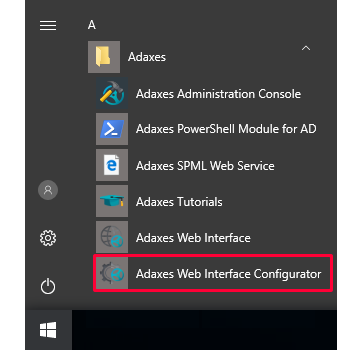 In this tutorial, you will learn how to customize search features in Adaxes Web Interface. In the left navigation menu, click Search. 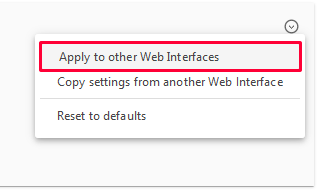 If you want to completely disable search features in the Web Interface, select Disable search. Quick Search enables users to find Active Directory objects by their names. Activate the Quick Search tab. 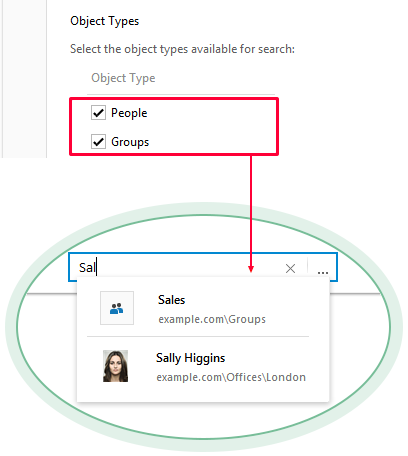 Select the object types that will be shown in search results. Advanced Search allows users to find AD objects using a combination of search criteria. 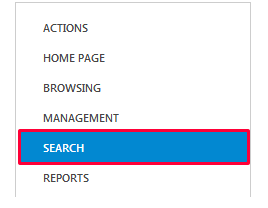 To access Advanced Search, click the button located inside the Search box. Activate the Advanced Search tab. 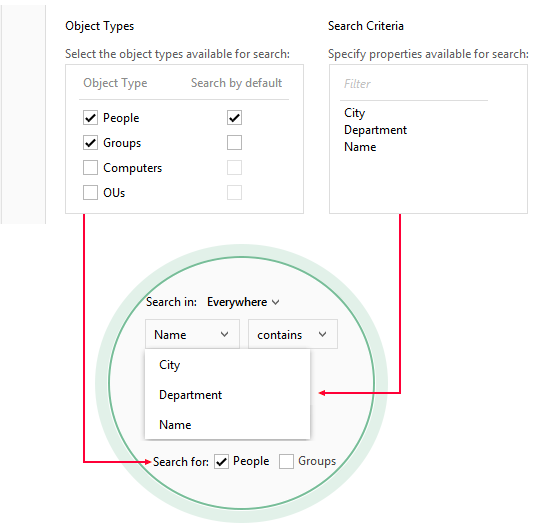 Select the object types available for search and specify properties to be used as search criteria. Alphabetical Search allows locating AD objects by the first letter of their names. Click the button located inside the Search box. In the pane that appears to the left, activate the Alphabetical tab. 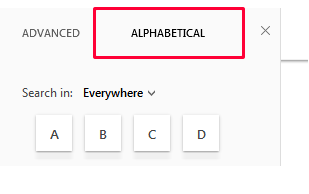 Activate the Alphabetical Search tab. Select the types of AD objects users will see in search results. 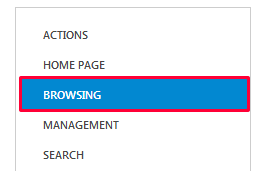 Click Browsing in the left navigation menu. 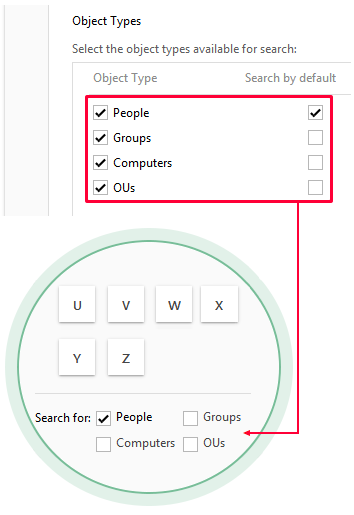 In the Columns section, under Columns visible by default, select Search. In the Available columns list, specify columns that will be available for selection. In the Columns visible by default list, specify columns that will be visible in search results by default. 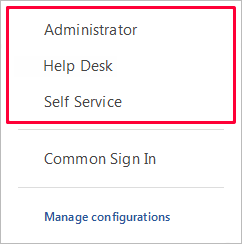 For more details on how to configure columns, see Configure Column Settings.